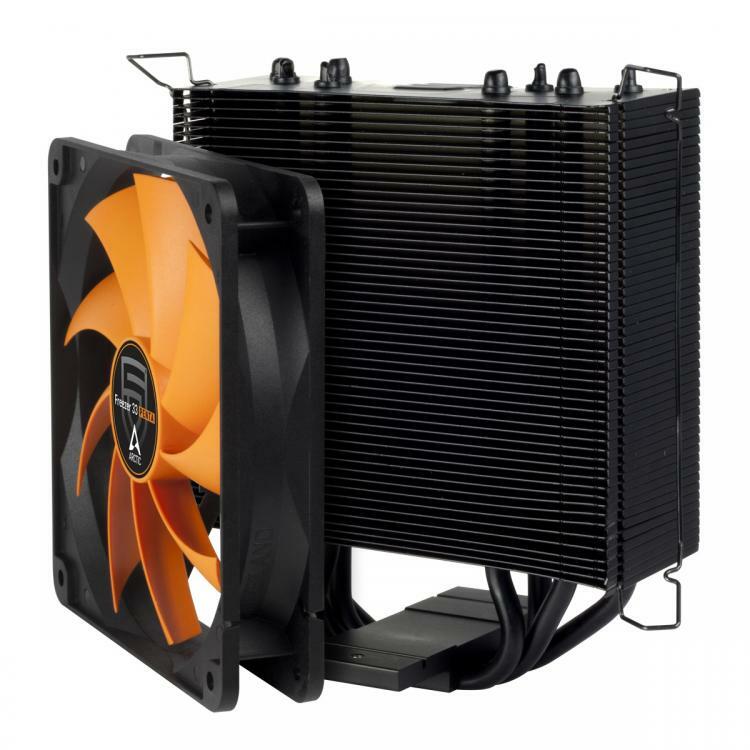 Arctic introduces black and stylish Freezer 33 PENTA CPU cooler featuring semi-passive cooling. It features a titanium black heat sink with a 120mm PENTA-style cooling fan inspired by Arctic’s German eSports partner – PENTA Sports. The cooler has an advanced fan controller that allows passive cooling offering optimal cooling and maximum energy efficiency. 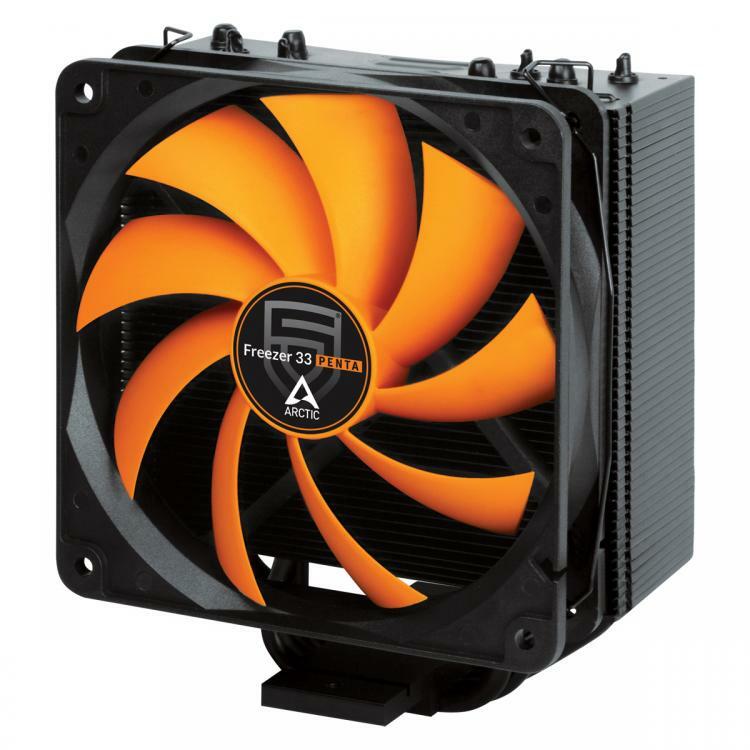 The Arctic F12 PWM fan starts up at a PWM signal with 40 % pulse width. 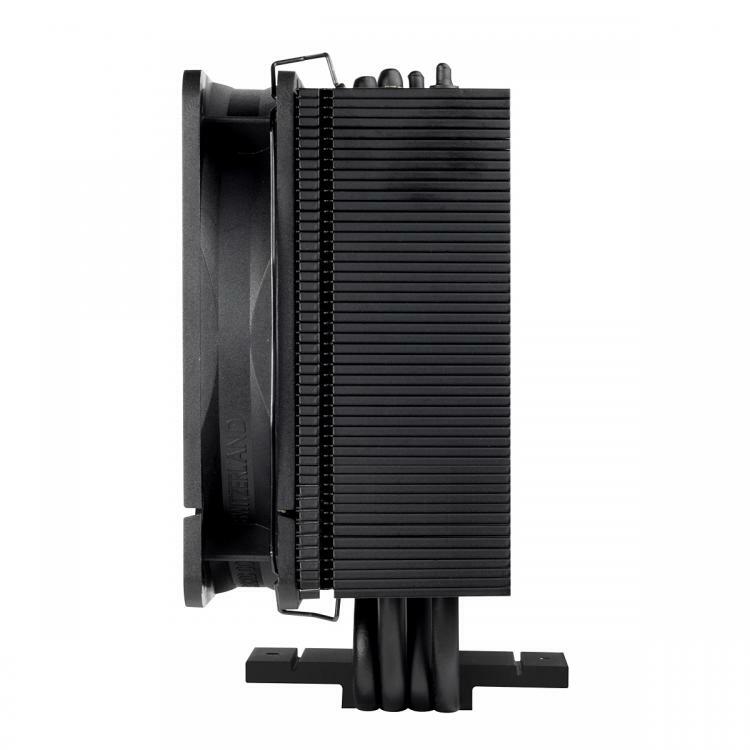 With this passive cooling feature, your system will save energy, extend the service life of the cooler, silent performance on low loads and maximum cooling performance on gaming modes. 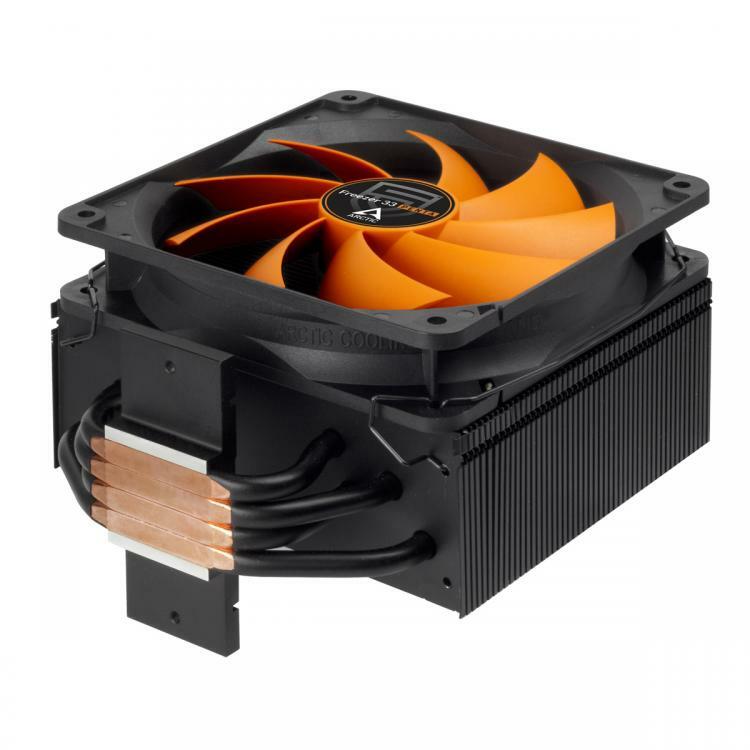 The Arctic Freezer 33 PENTA is compatible with the latest Intel and AMD sockets including AMD’s Ryzen AM4, LGA 115X, LGA 2011-3 and LGA 2066. Its off-centred heat pipes disperse the heat more efficiently than centred ones. Its 49 aluminium fins creates micro vortices that boost the airflow and circulate it around the heat pipes. 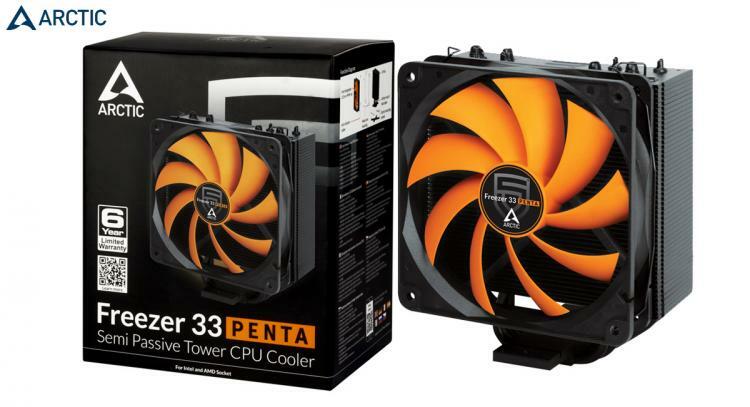 Arctic gives the Freezer 33 PENTA CPU cooler a limited 6-year warranty. The Freezer 33 PENTA is now available at the Arctic webshop with an MSRP of £41.99 /€45.99.